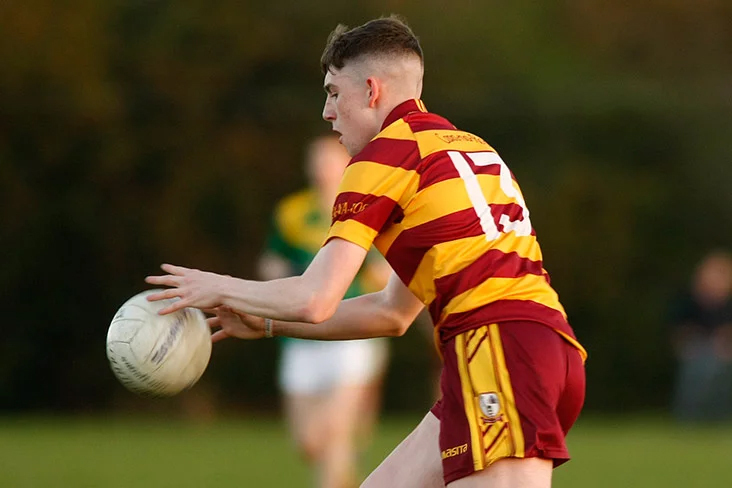 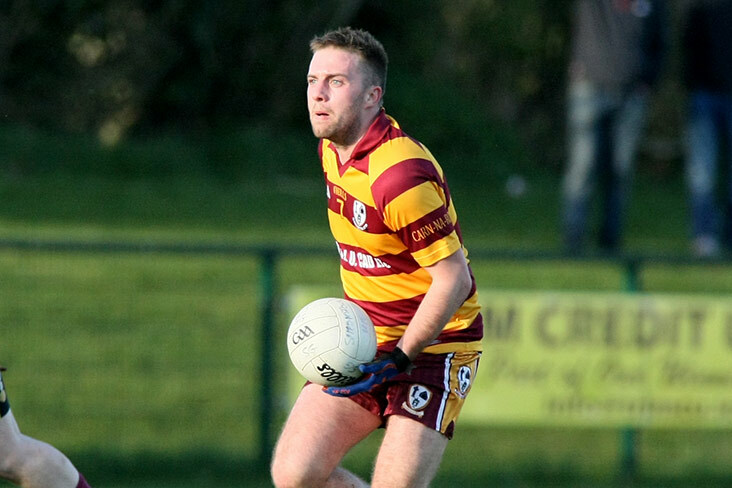 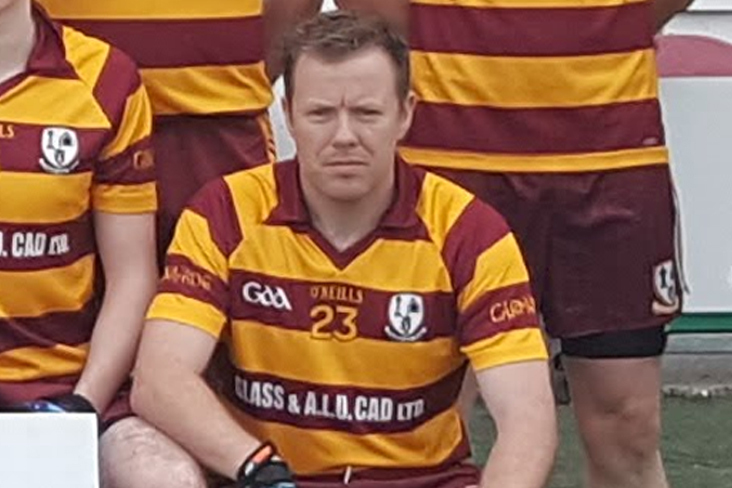 Carnaross lost out narrowly to neighbours Moynalty in a fiercely contested second round clash in Pairc Tailteann. 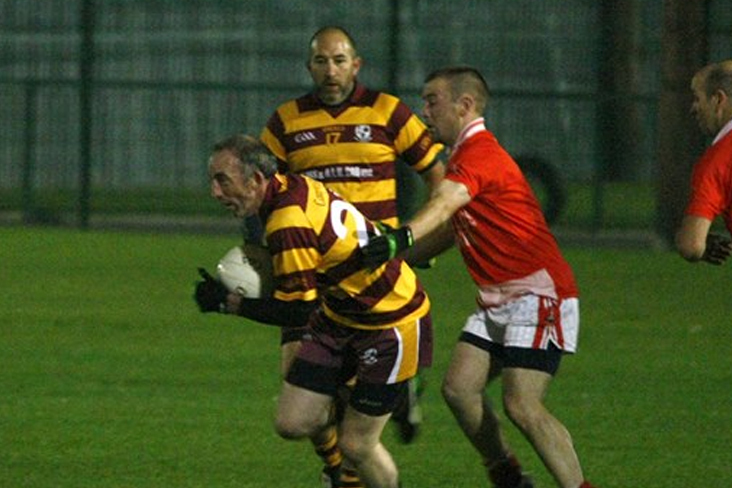 Carnaross came out second best against the home side Skryne in this Junior C opening round tussle played on a bitterly cold Saturday evening. 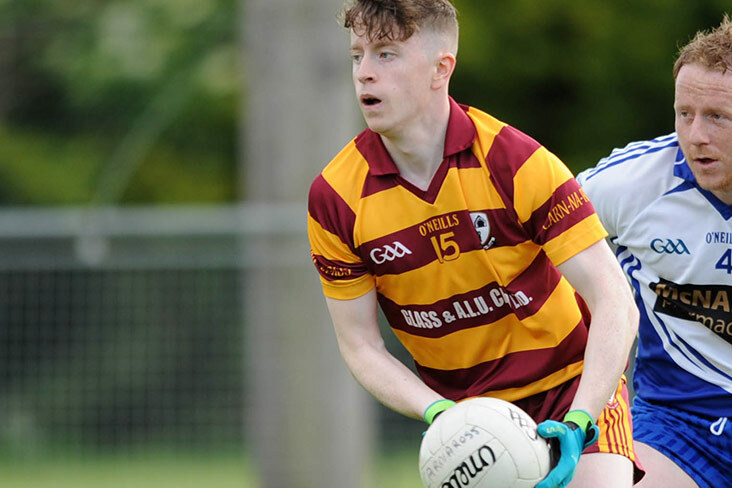 Athboy was the venue for this first round championship clash between last year’s beaten semi-finalists, Carnaross and Ballivor. 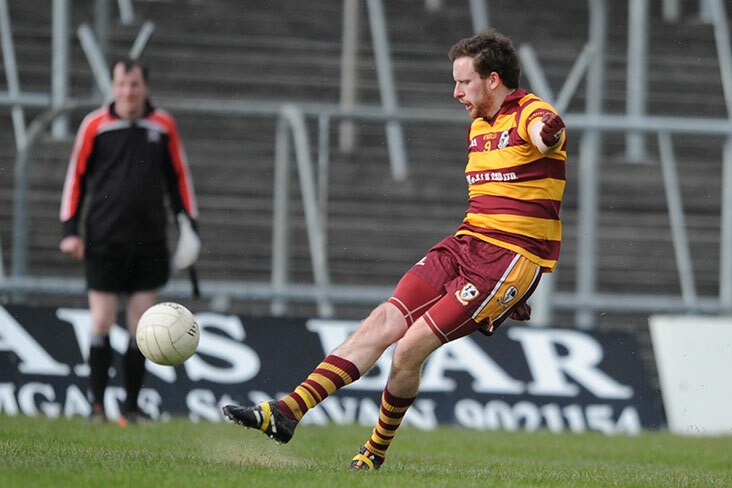 The latest draw for the Friends of Carnaross GFC fundraiser took place on Sunday 31st March. 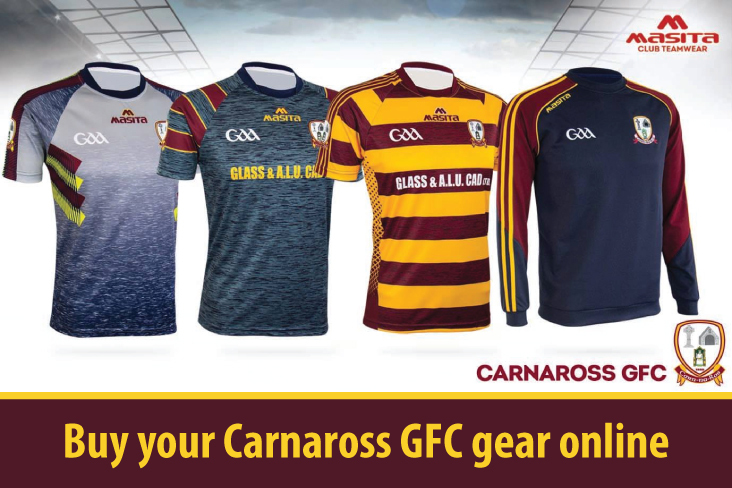 The Carnaross Club Shop is now online on the Masita website.